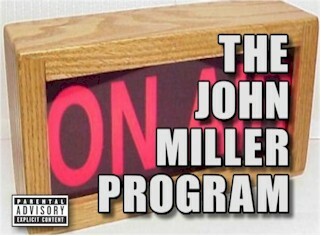 So you missed The John Miller Program… It’s back! – Radio for the People, by the People. 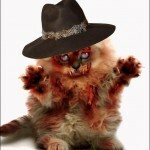 So you missed The John Miller Program… It’s back! So after 2 weeks off The John Miller Program with Kat Bryson is back in full effect with a studio full of crazy! Tonight John and Kat will host, Dr. Brian King all the way from DC, Dan Allenderwest, Raven Rae from Kink.com, Poppy La Rouge, Burlesque Dancer and NASA Scientist, Kaseem Bentley and Howard Stone. Also on the bill is Leon Acord from OldDogsNewTricksTheSeries.com to talk about the newest release coming January 9th, So tune in to the world famous “Studio 2B” for the first broadcast of the JMP for 2012!